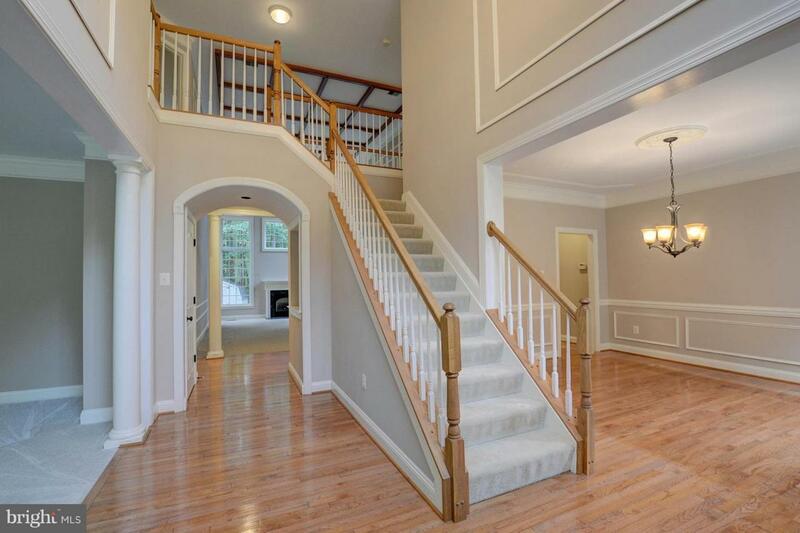 Fantastic home in private nieghborhood nestled in Anne Arundel County! Beautifully painted. 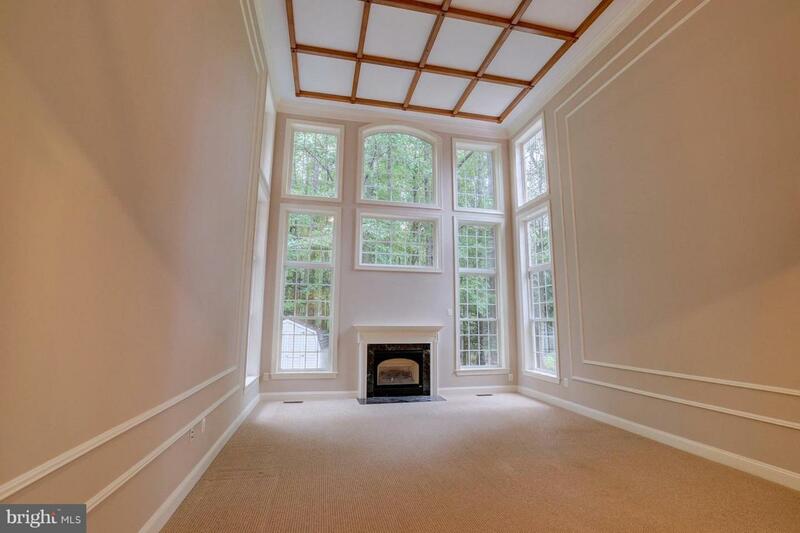 Floor to ceiling windows in family room with a breathtaking wooded view. 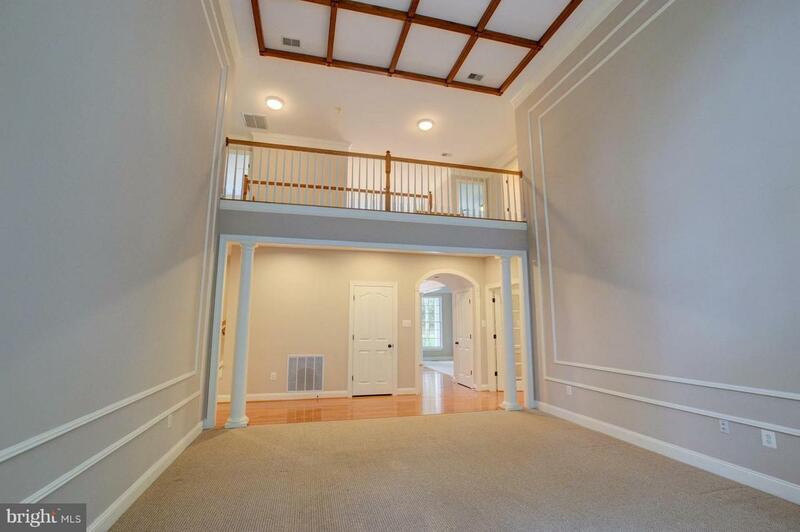 Open kitchen/dining perfect for entertaining with paved patio out back. Quiet home office with bay window. Lovely roomy master bedroom with ensuite perfect for candlelight evenings.